Today’s community gardens have long-established roots. 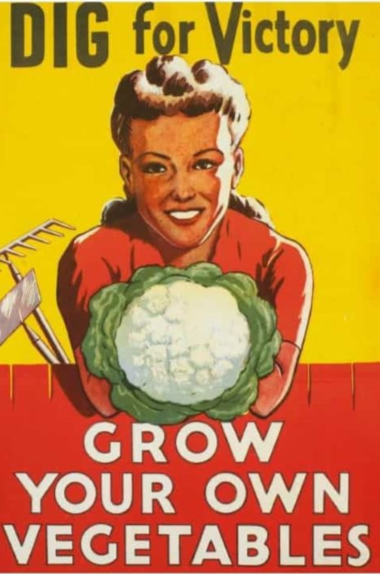 Come hear how San Diego residents did their part in growing vegetables during the harsh years of two World Wars. With the help of the San Diego Floral Association, urban community gardens were established in 1917. “War Gardens” (later renamed “Victory Gardens”) declined in popularity over the two decades after World War I but, with the threat of another war, their importance was revived. Lee Somerville, a landscape historian, master gardener and author of Vintage Wisconsin Gardens, (Wisconsin Historical Society Press, 2011) will bring examples of the seeds, plants and recipes of the time period. Lee will also discuss the substitutions that provided nutrition for San Diego families during those lean years. Learn what today’s home gardeners learn from yesterday’s Victory Gardens.